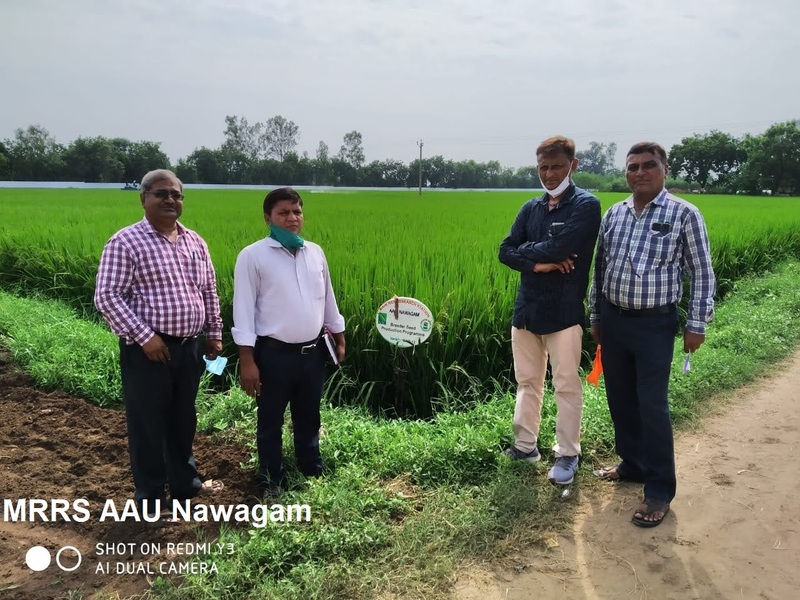 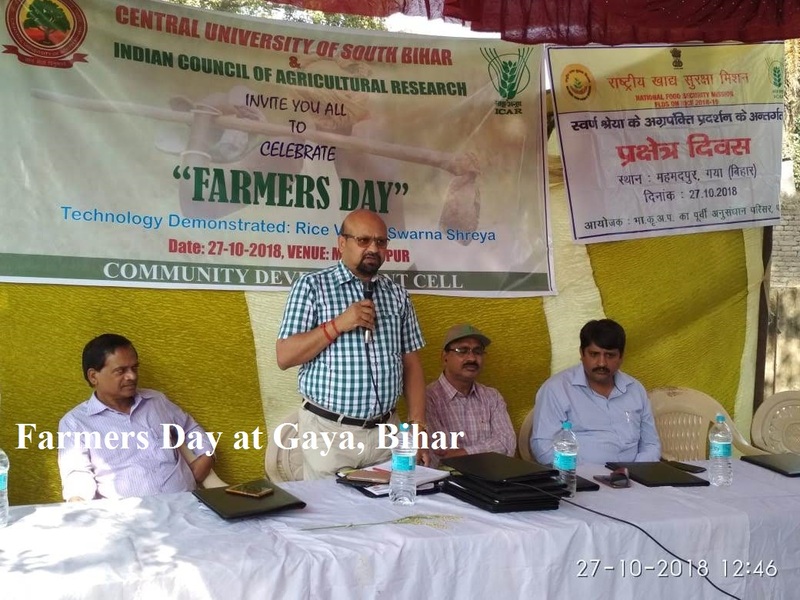 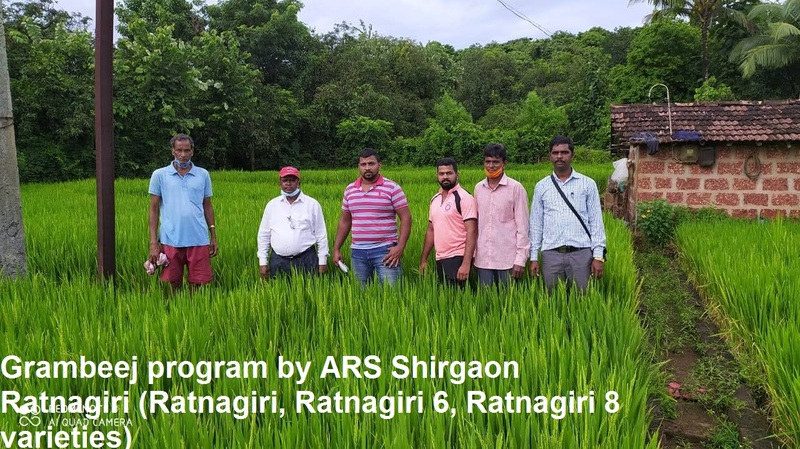 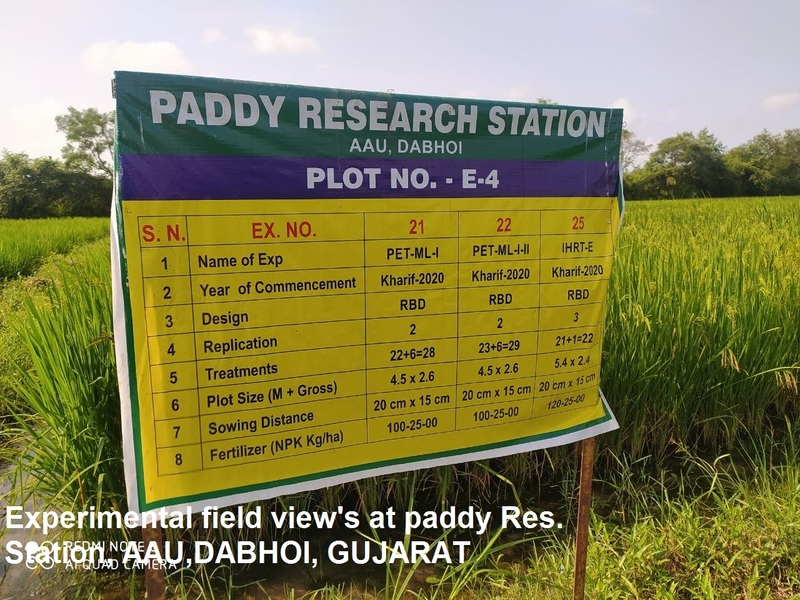 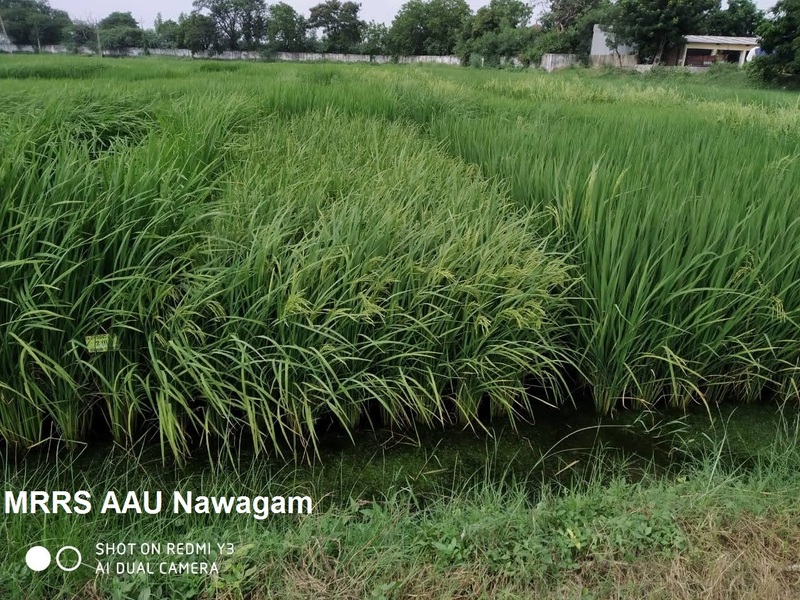 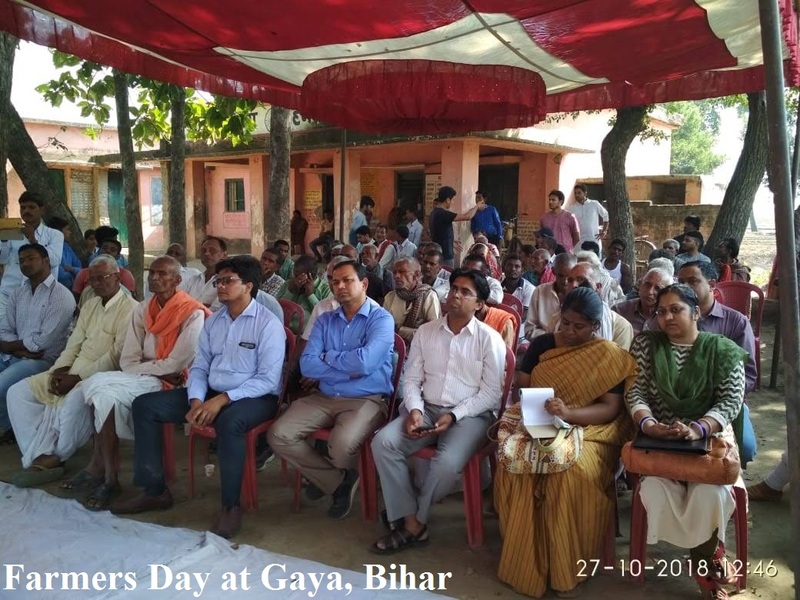 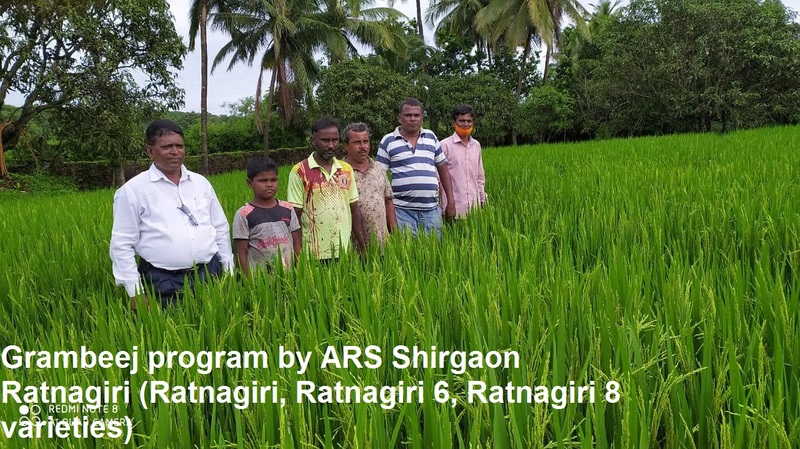 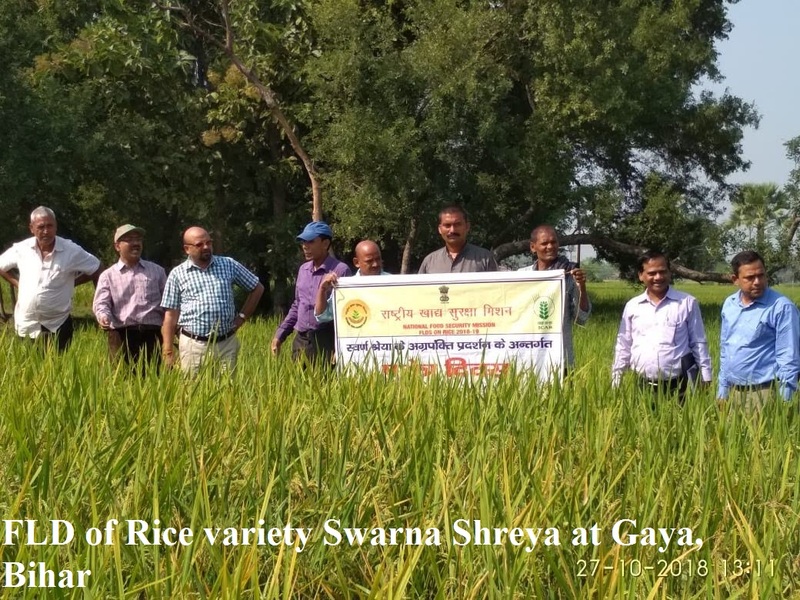 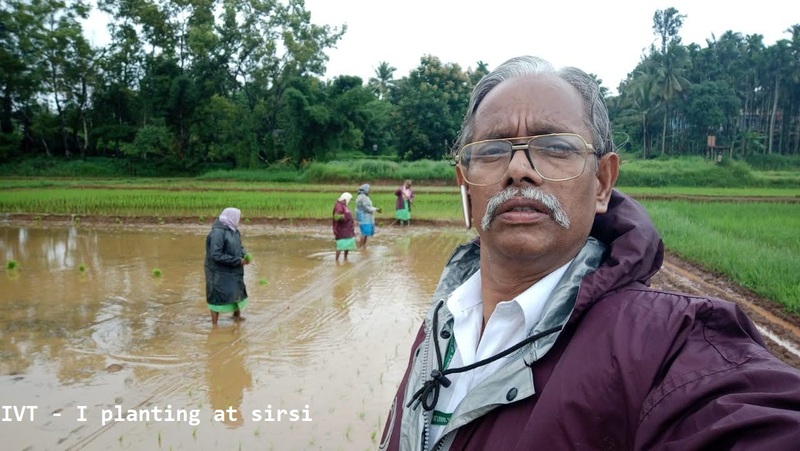 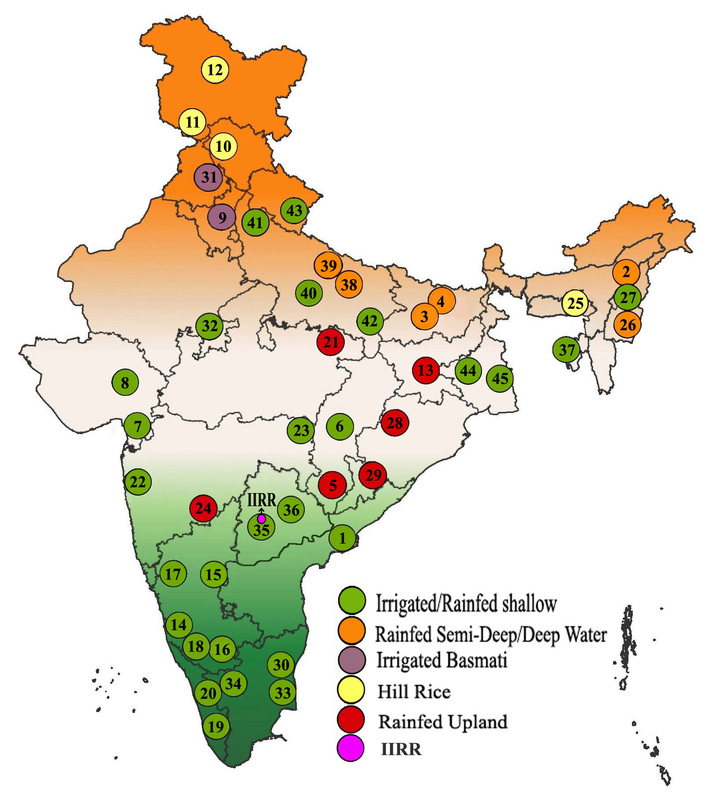 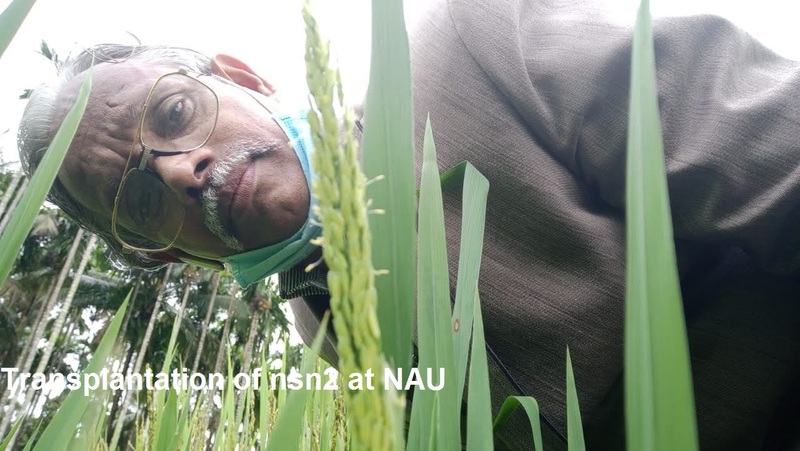 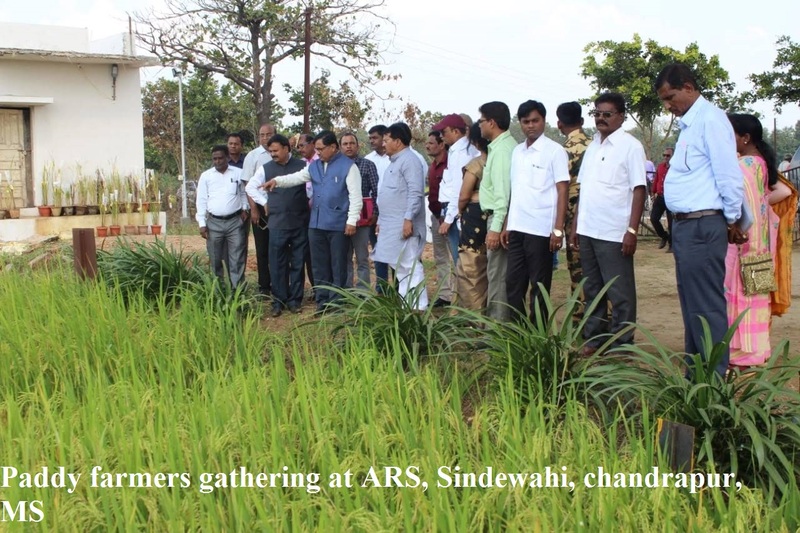 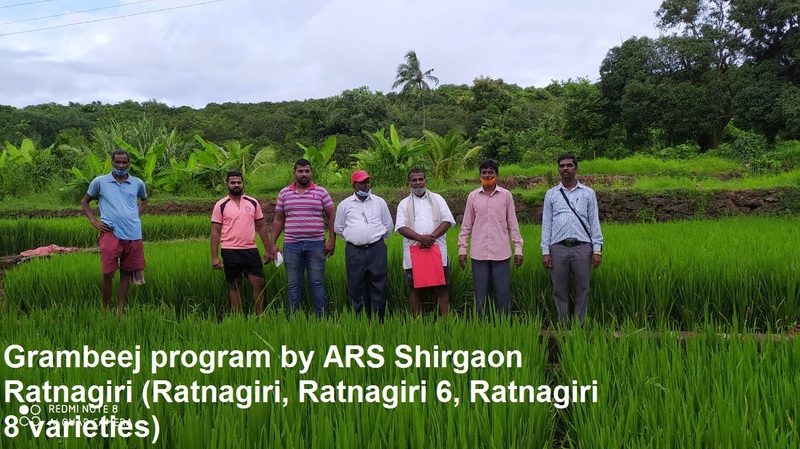 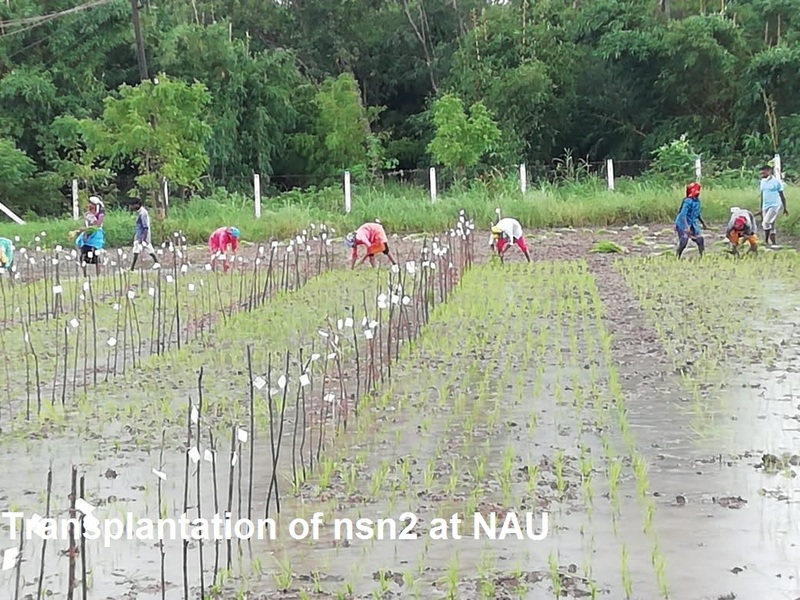 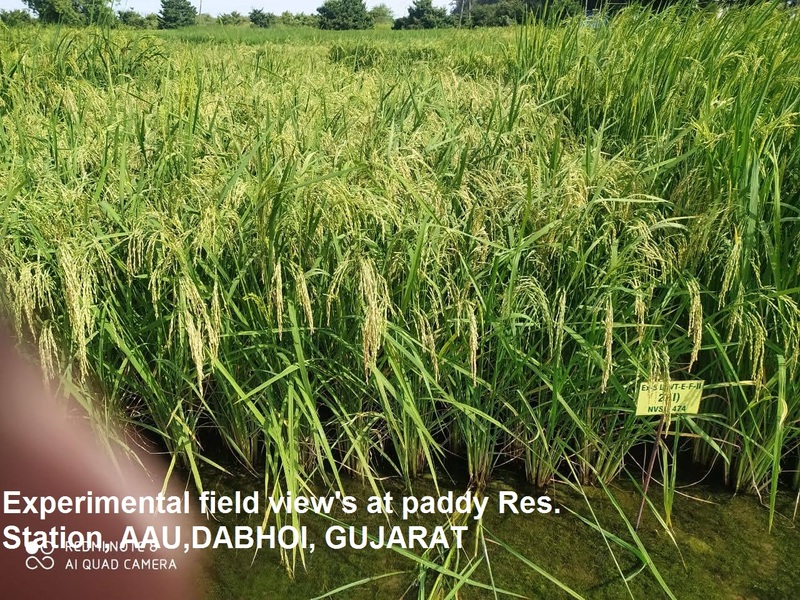 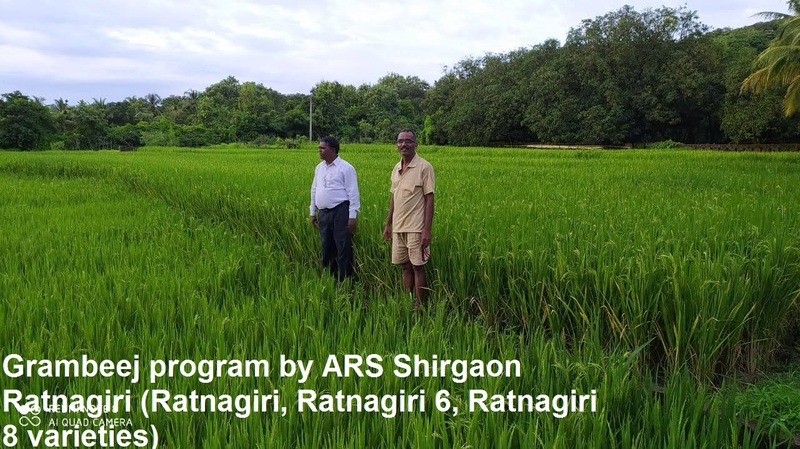 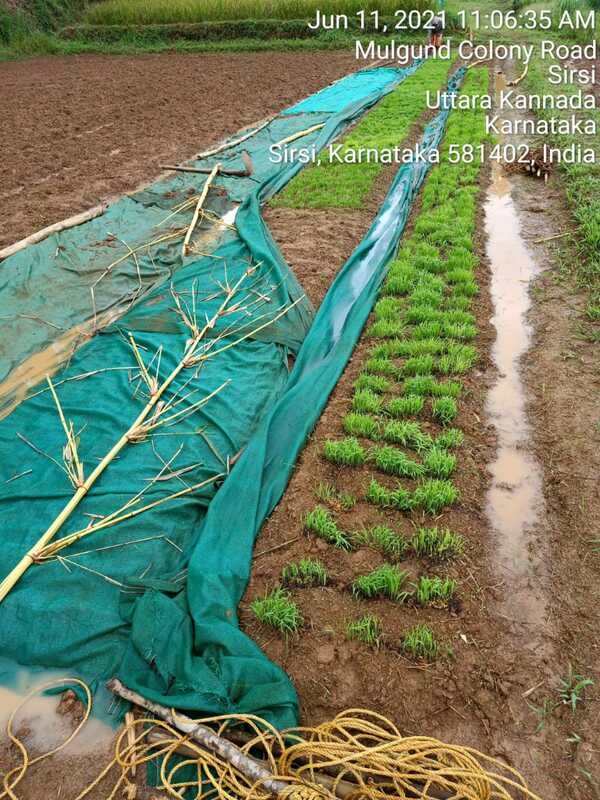 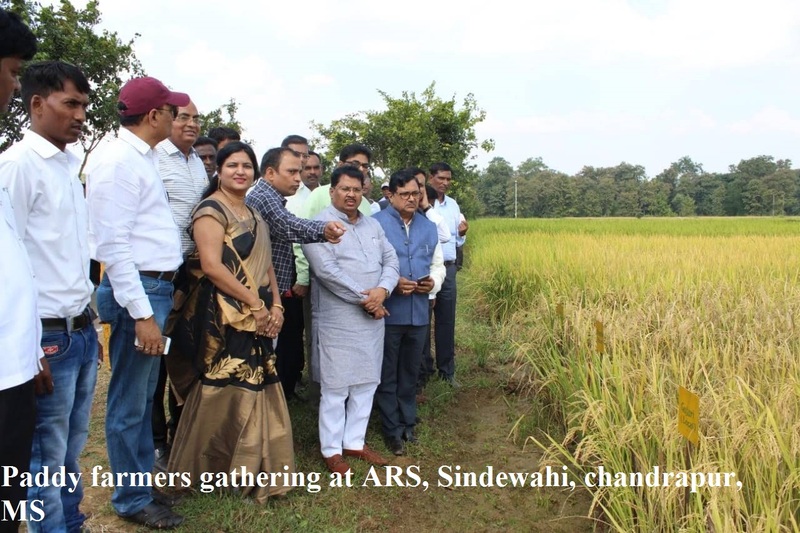 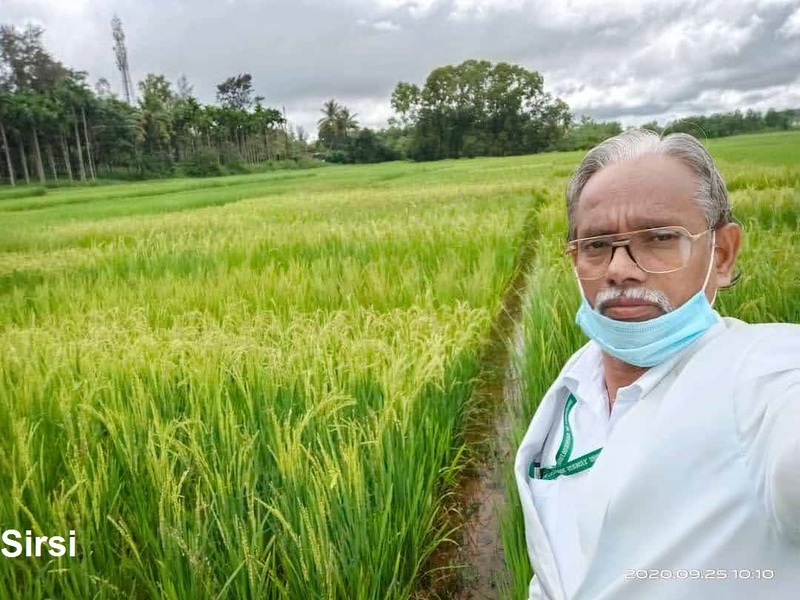 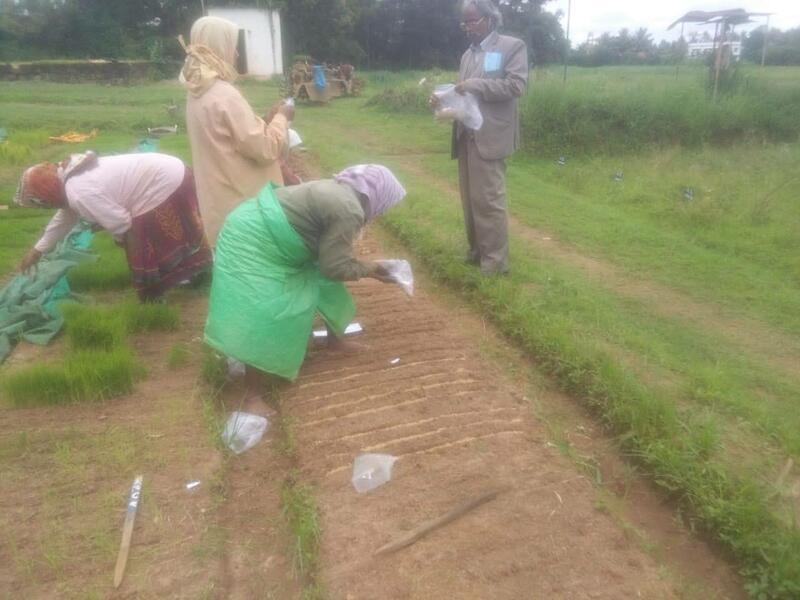 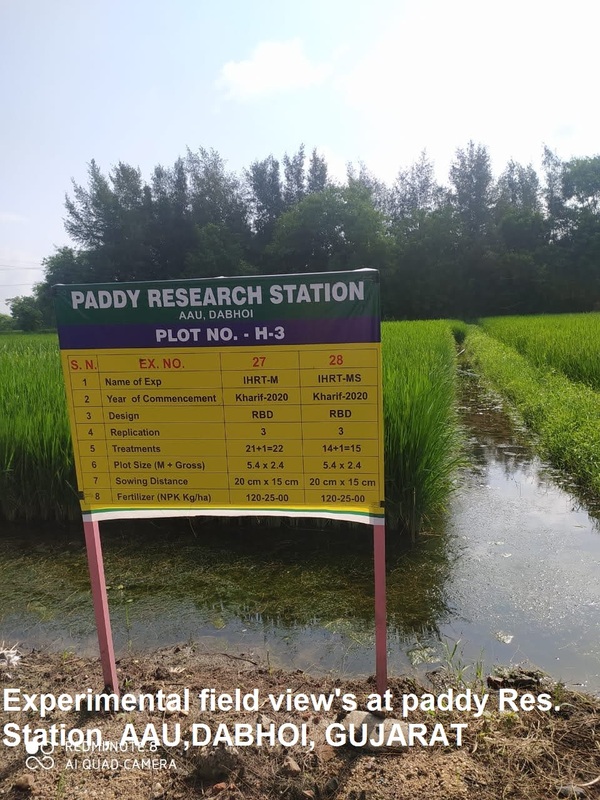 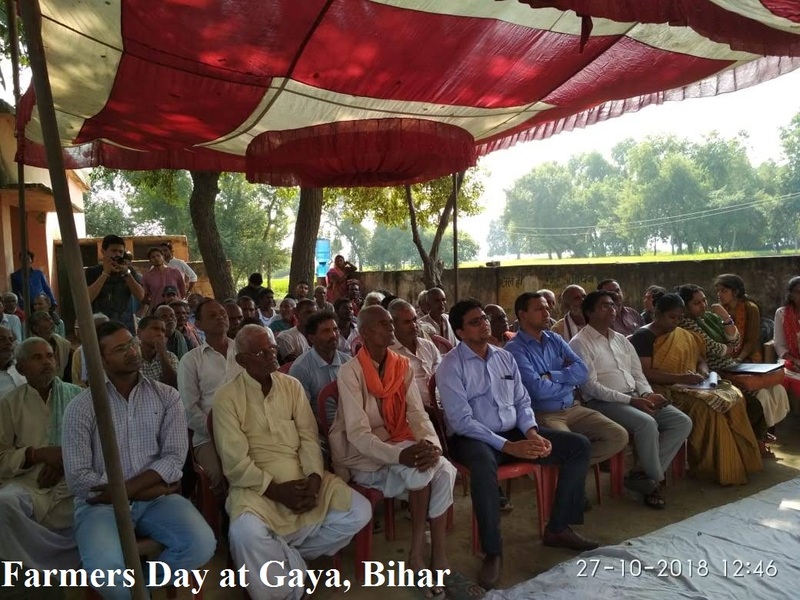 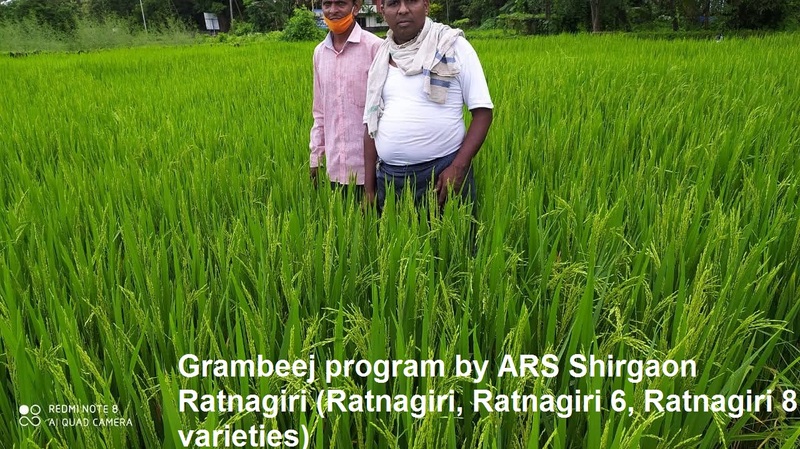 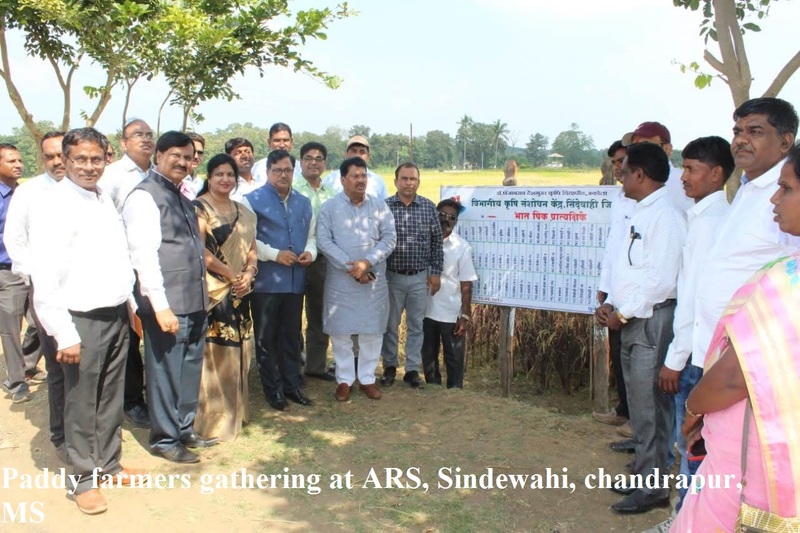 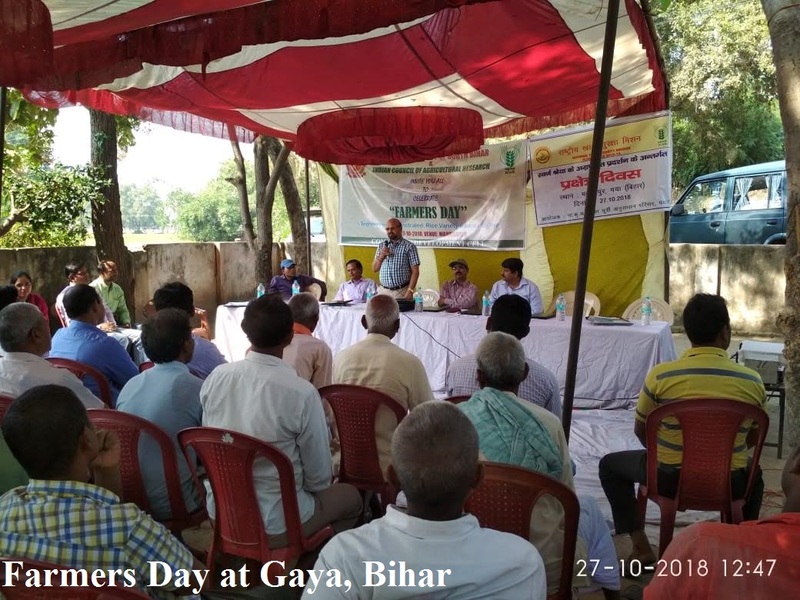 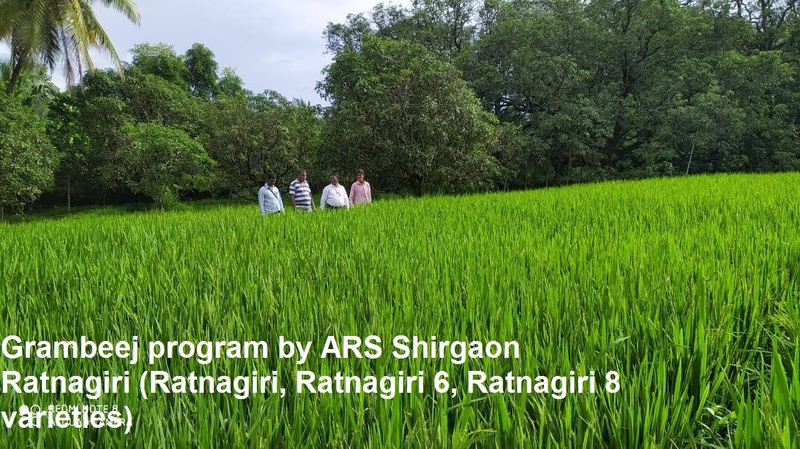 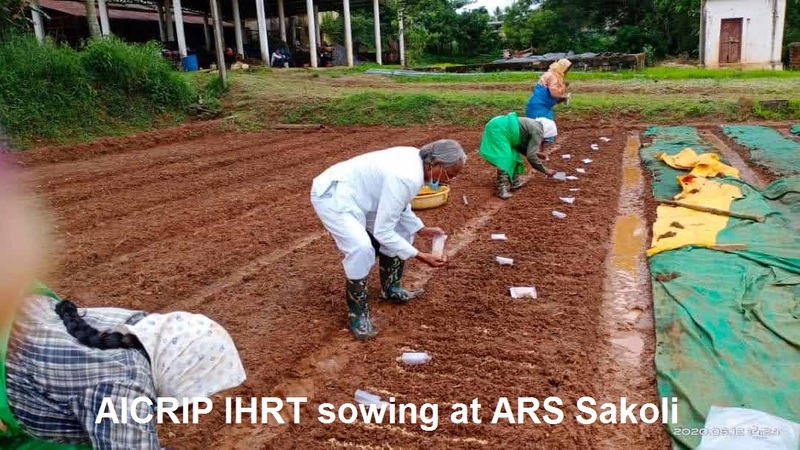 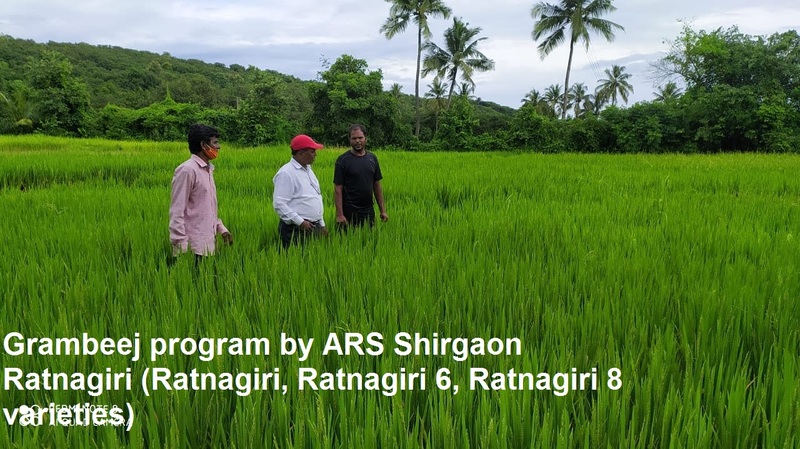 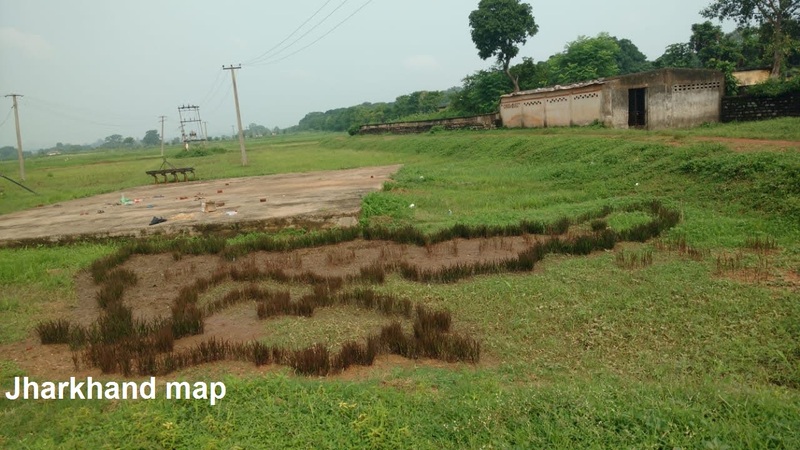 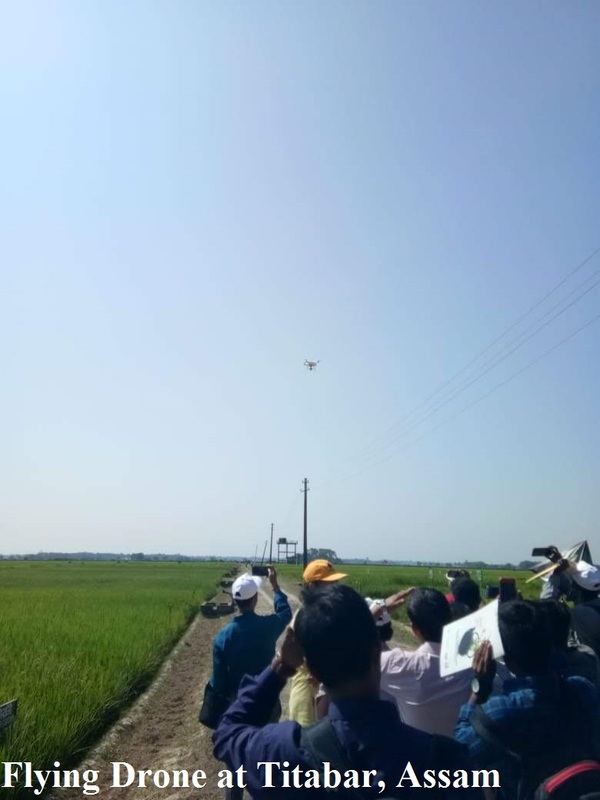 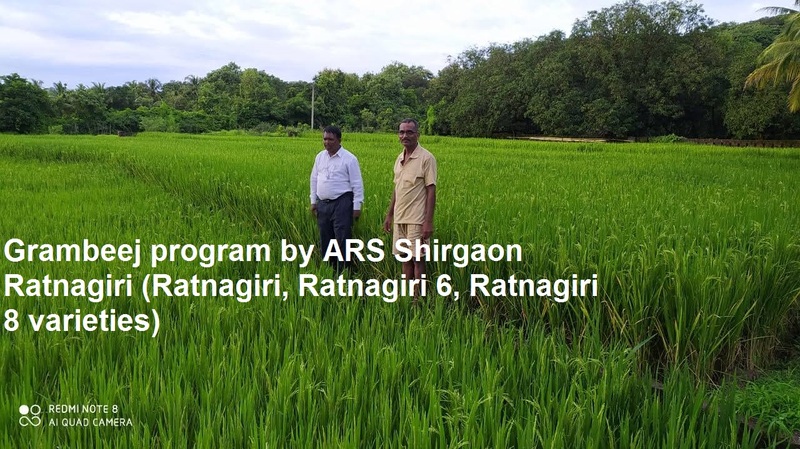 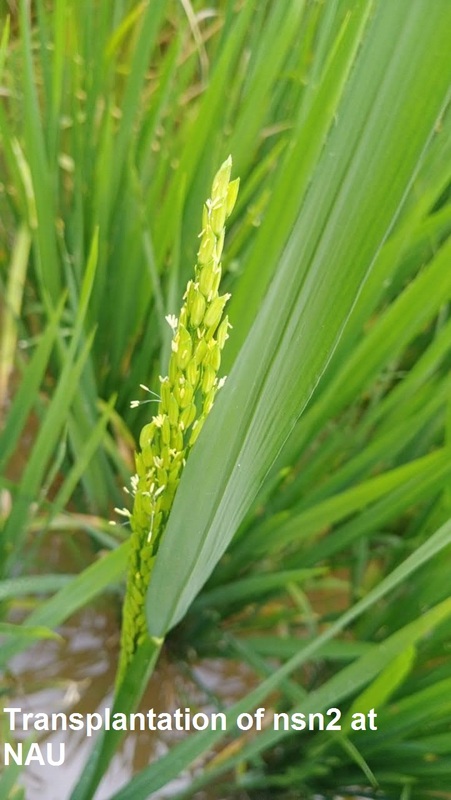 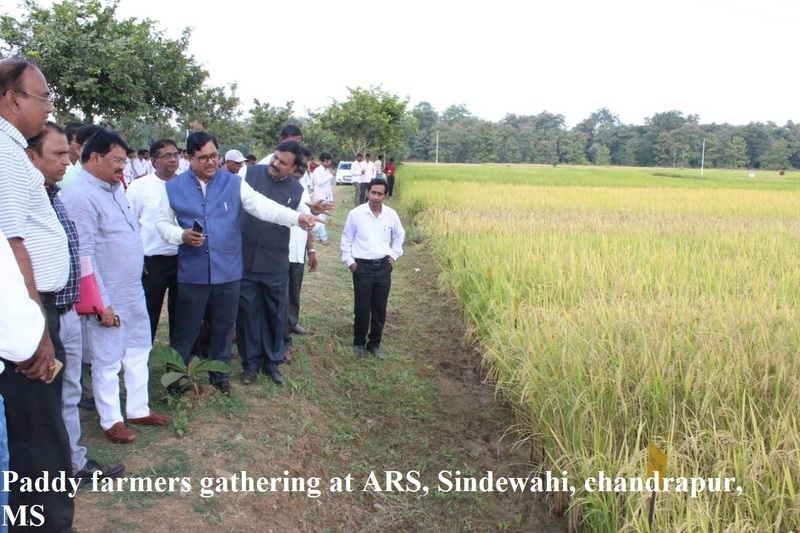 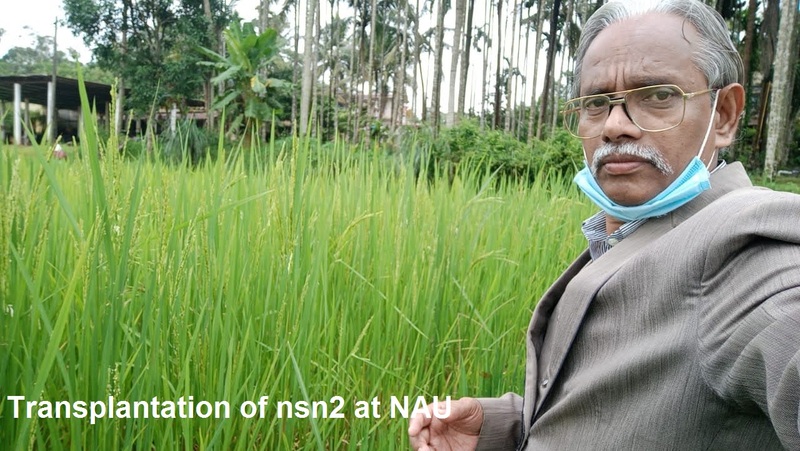 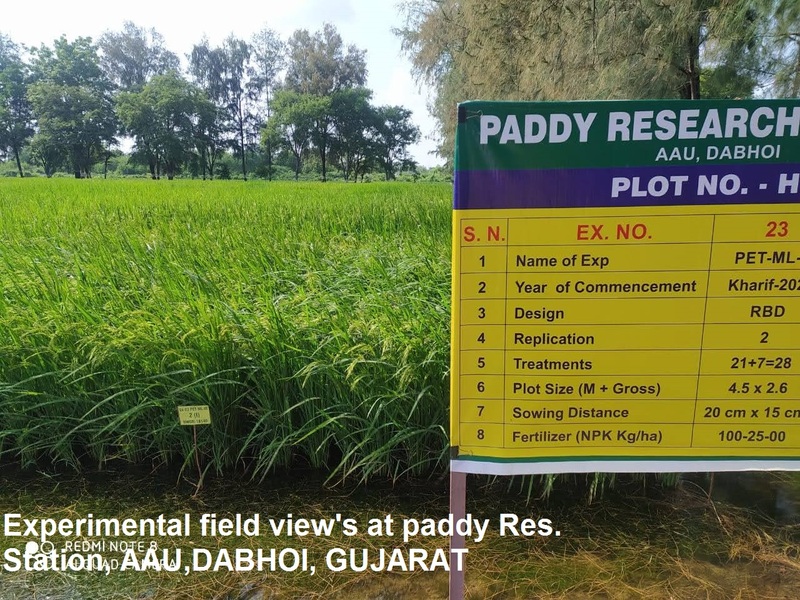 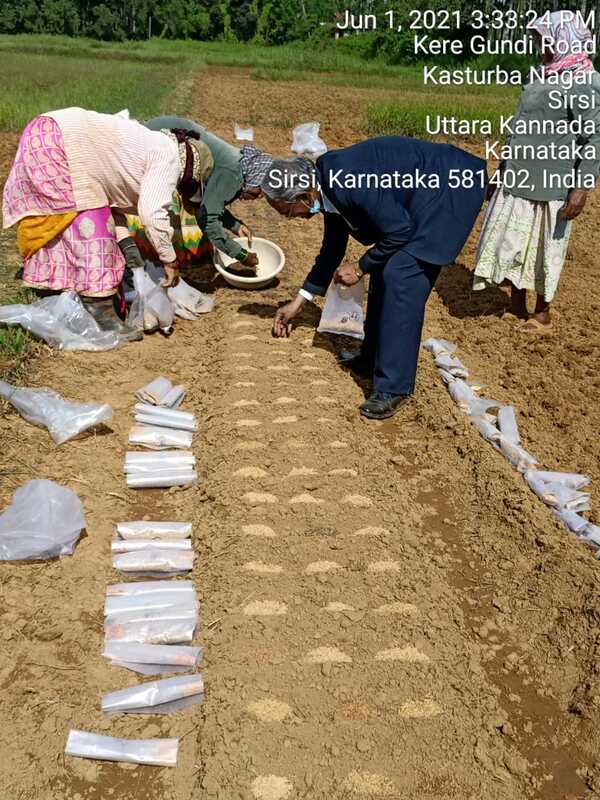 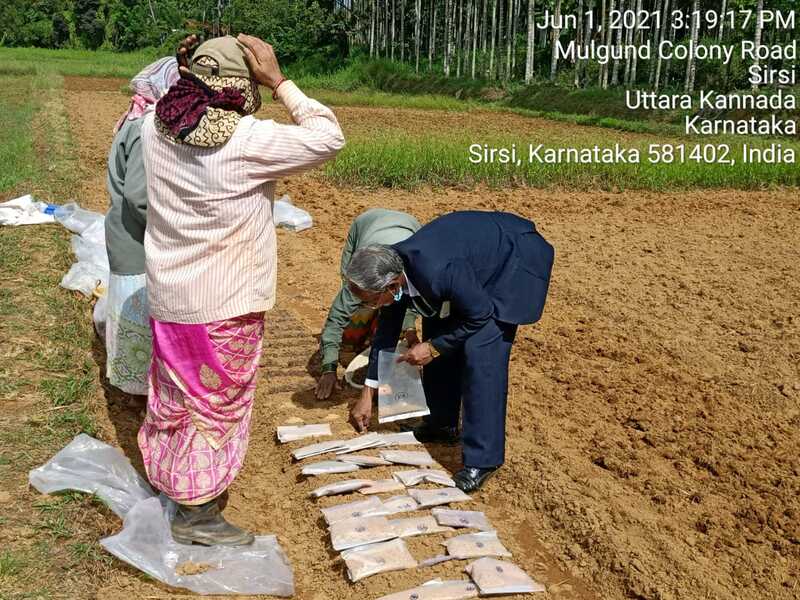 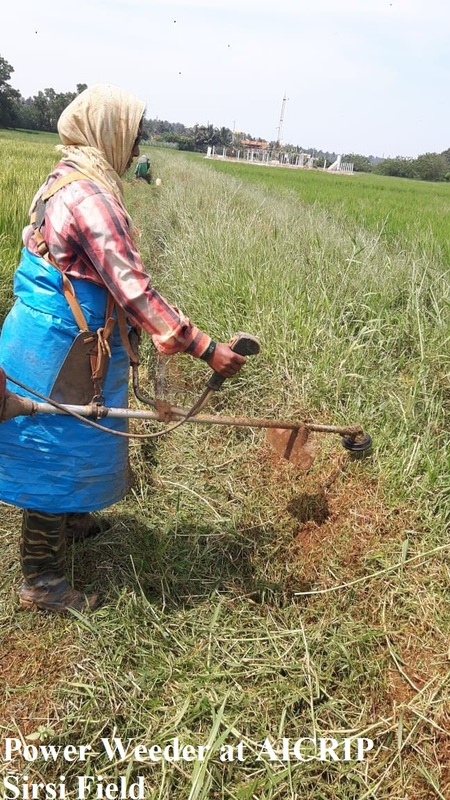 All India Coordinated Rice Improvement Programme (AICRIP) is a major activity in DRR involving several locations all over the country to test of various technologies developed in rice production. 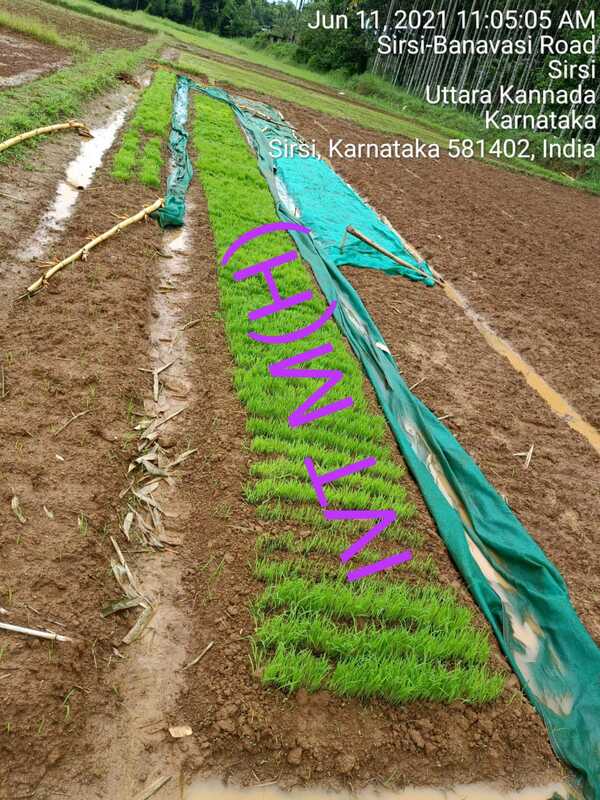 Such all India testing of promising breeding material (varieties, hybrids, composites, agronomical practices and other input use) helps in identifying the most stable, high-yielding or superior genotypes suited for different agro-climatic conditions and possessing the required level of resistance to the targeted insect pests and diseases. 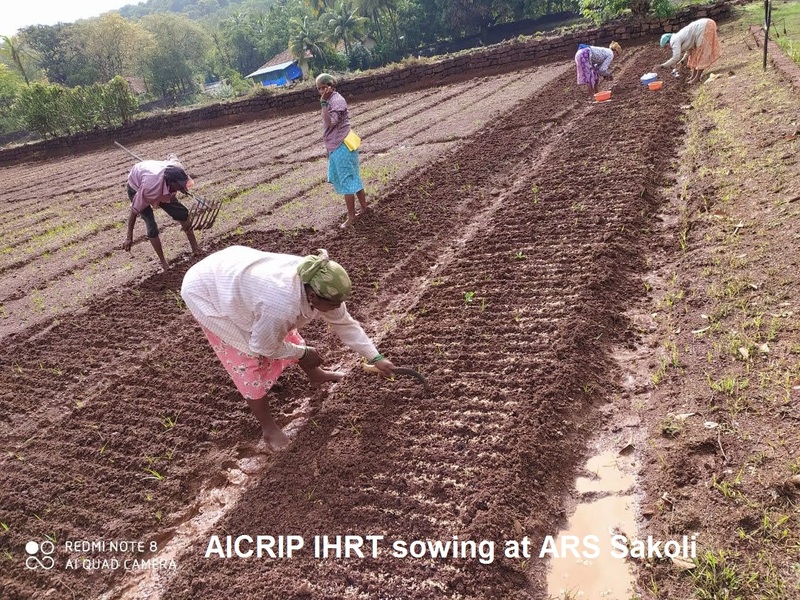 AICRIP Intranet is targeted to automate the whole process of AICRIP data starting from centers, cooperators, trials, technical programme, seed dispatch and confirmation, crop condition to final summery tables for the reaction of aboitic /biotic stress on genotypes.